Print rack brochures to enhance your hospitality company and to gain a strong presence in hotels in your area. Do you have a small business or a tourism based company? Rack brochure printing is one of the most effective marketing strategies for generating awareness and reaching new customers. PrintingCenterUSA offers rack brochure printing services that are both cheap and timely, enabling you to make the most out of your marketing budget. With PrintingCenterUSA's instant online rack brochure quote system, you can instantly see the rack brochure printing styles and pricing plans available for your project. This will enable you to shop within your budget while still getting the most bang out of your marketing brochures. If you don't see the option you want, you can call PrintingCenterUSA for a custom printing quote. Select from a variety of rack brochure printing styles and pricing plans available for your project. This will enable you to shop within your budget while still getting the most bang out of your marketing rack brochures. With our online quote system you can instantly see pricing for a variety of rack brochure printing sizes and styles. If the rack brochure option can't be found simply request a custom printing quote by phone or email. 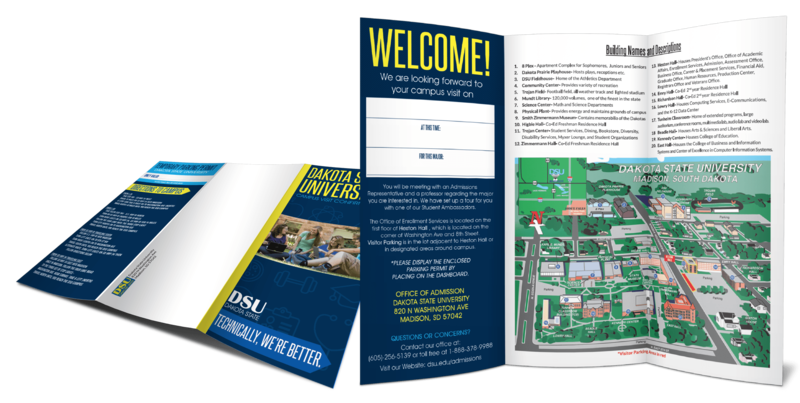 Create a Tri-Fold Rack Brochure with our online photo design tool. It is fun, easy to use, and completely FREE!